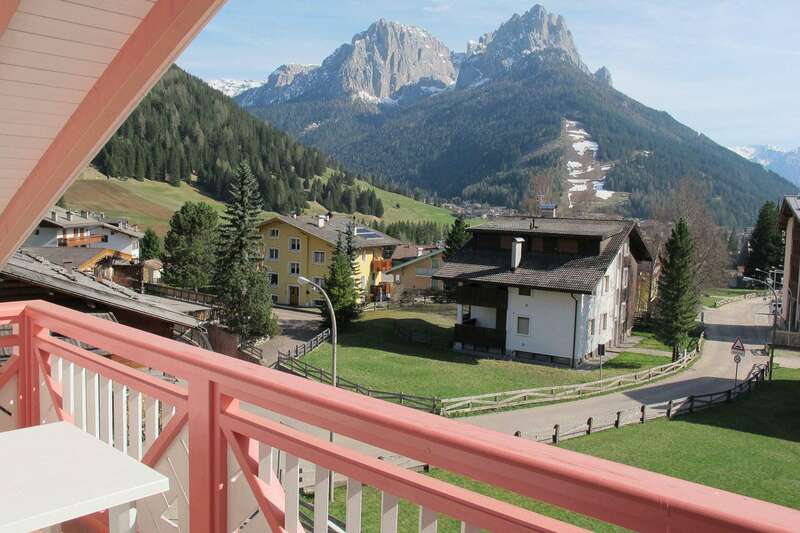 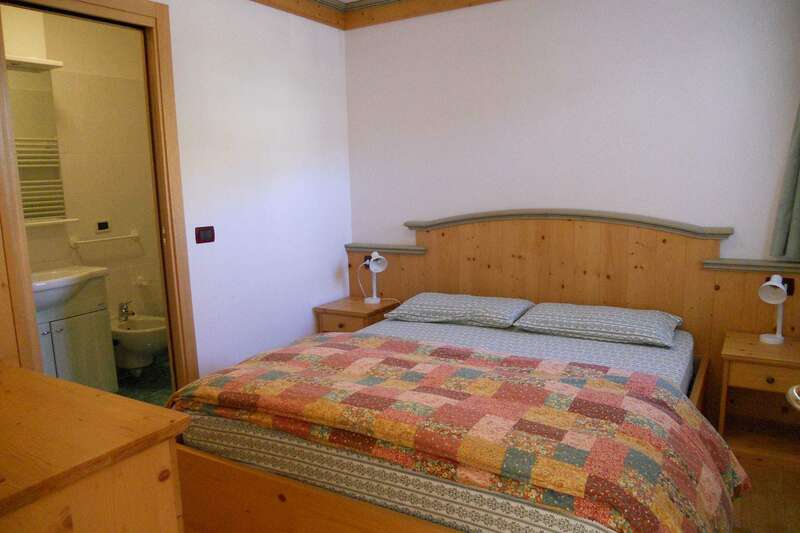 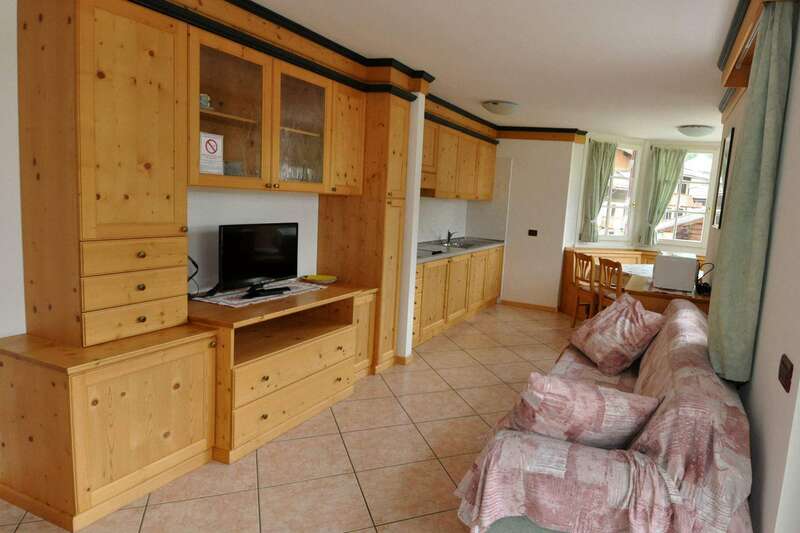 Villetta Giumella is located in a residential area, sunny and very quiet. 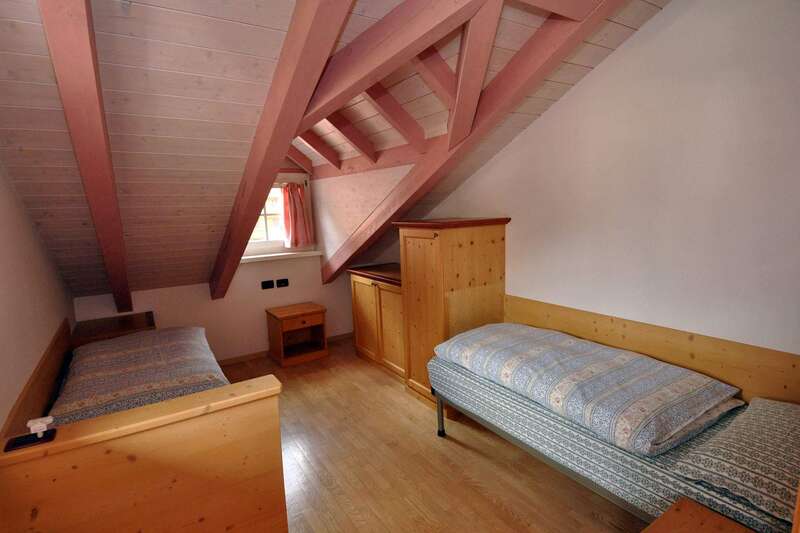 Composed of only four units, the apartments can accommodate from 2 to 10 people. 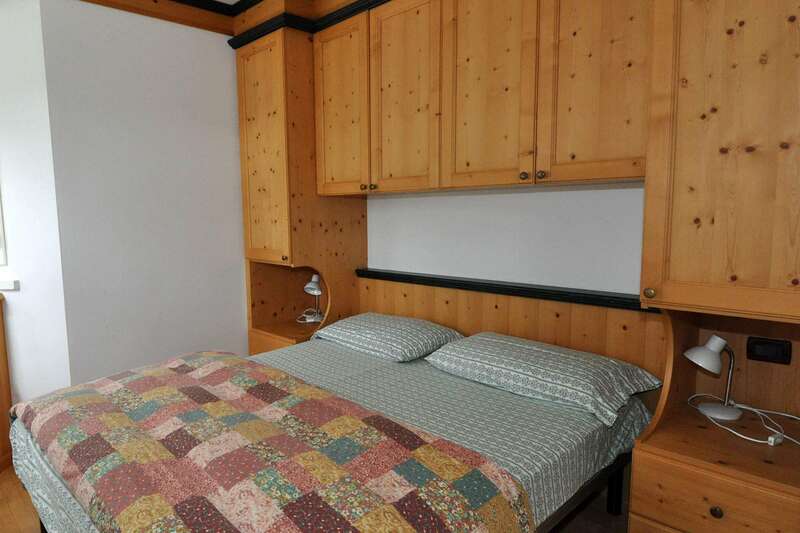 All apartments have a kitchenette equipped with dishwasher, microwave and kettle, balcony or outdoor garden, washing machine. 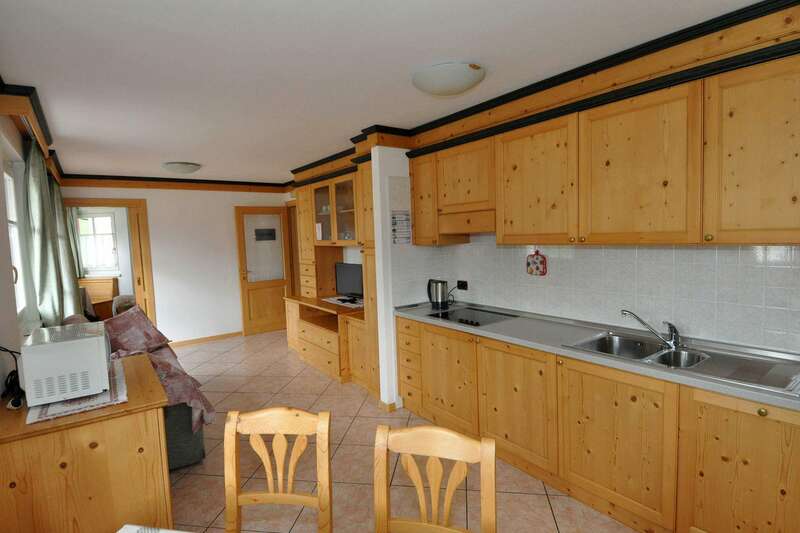 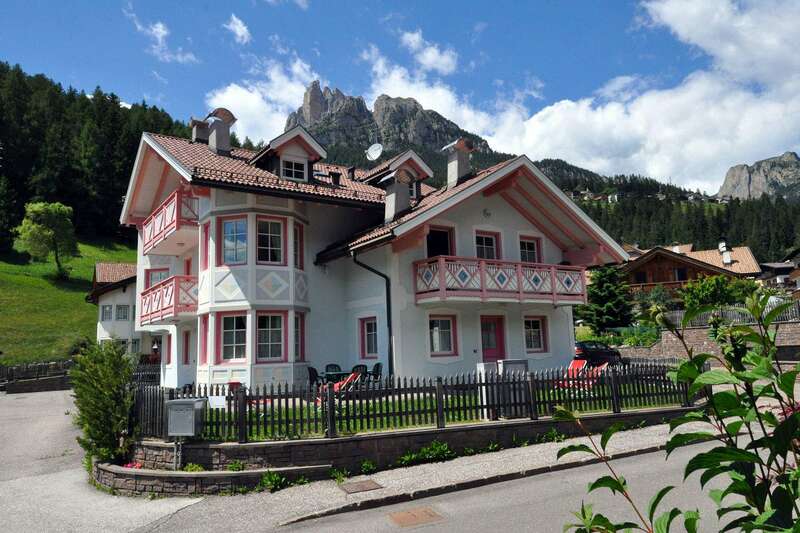 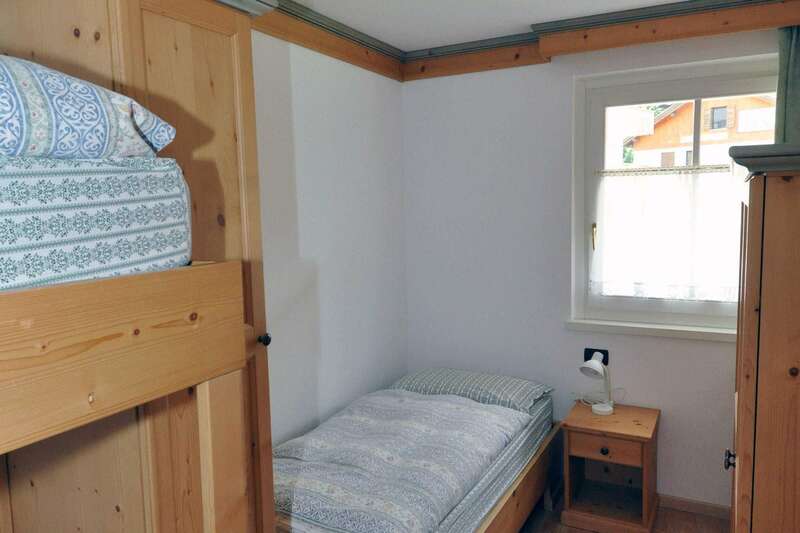 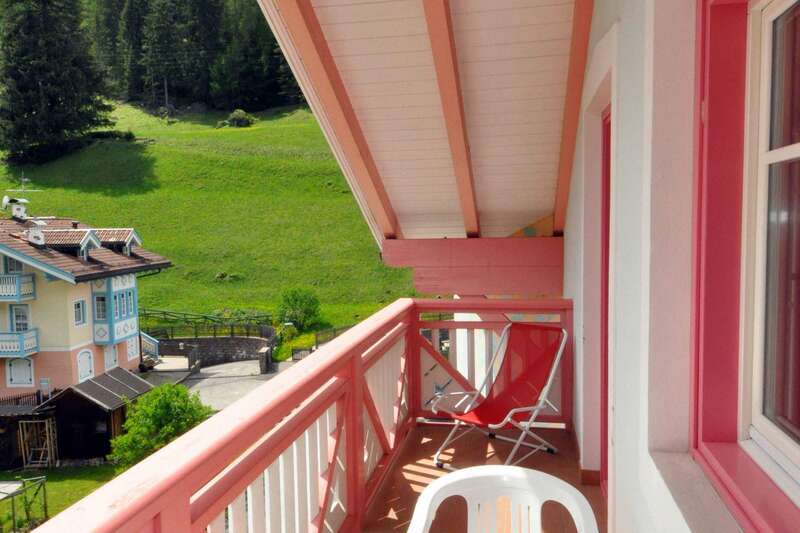 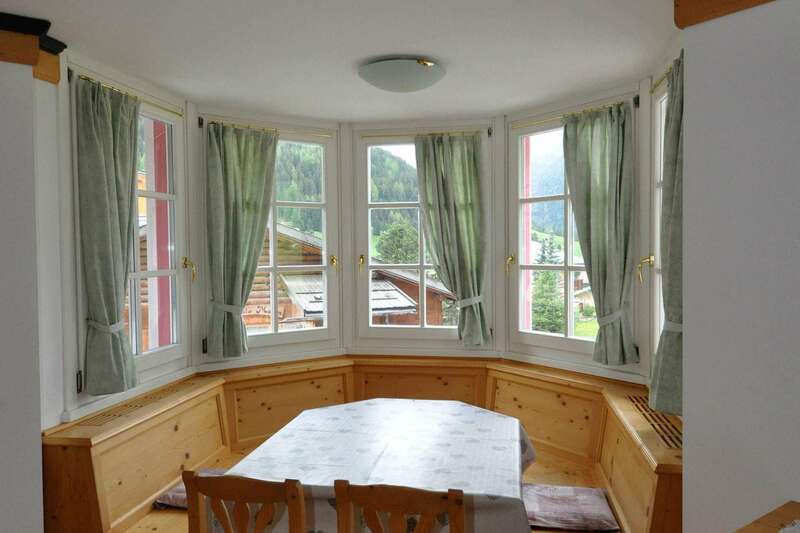 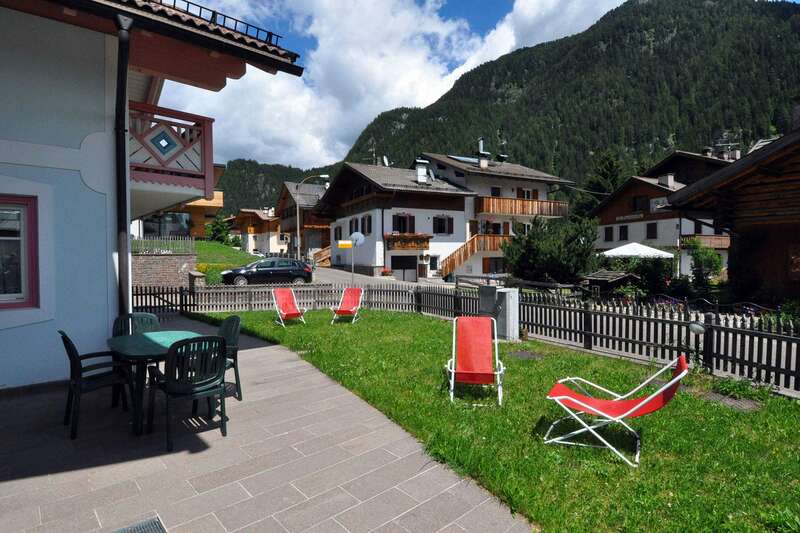 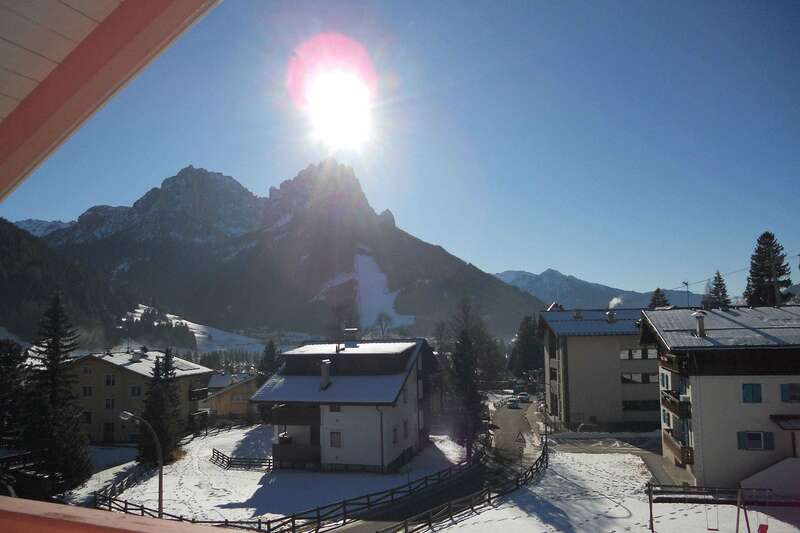 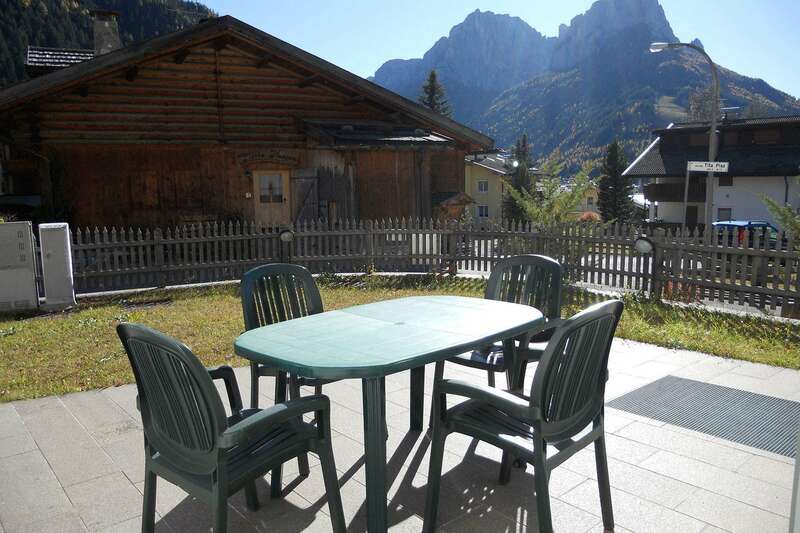 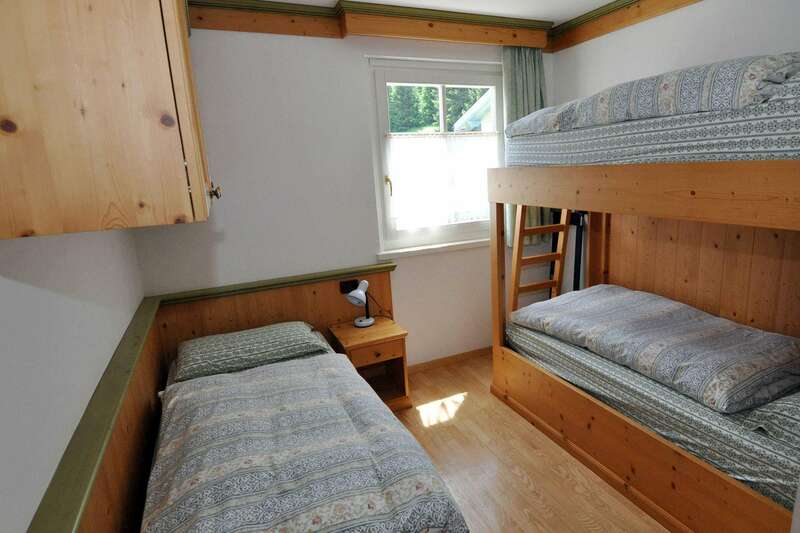 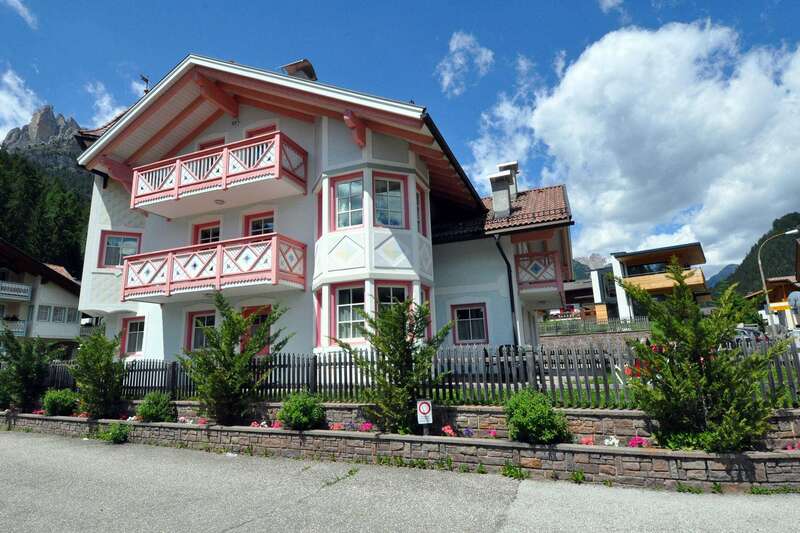 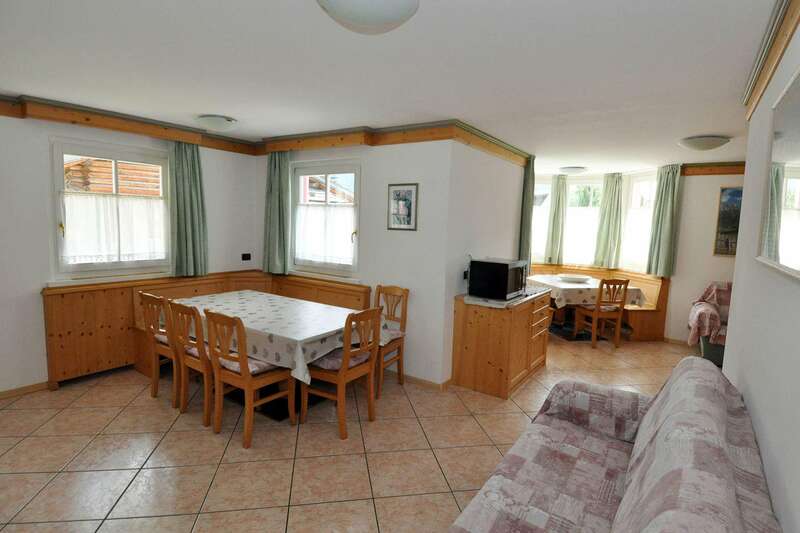 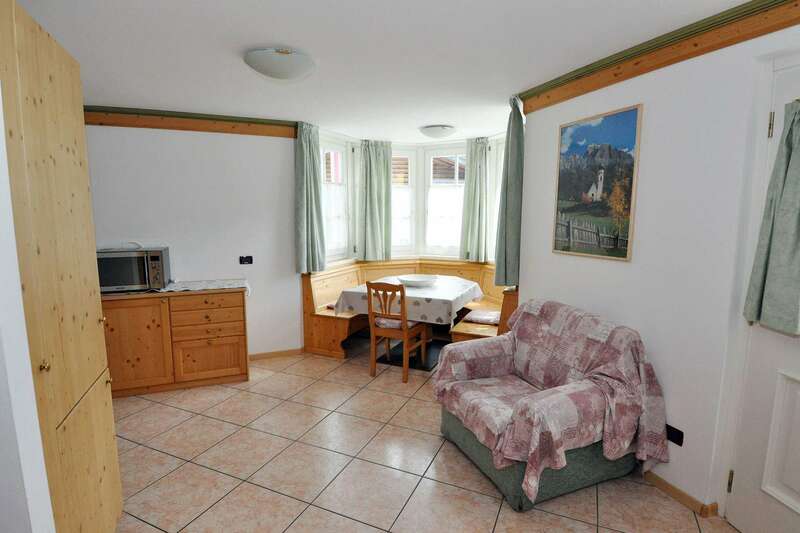 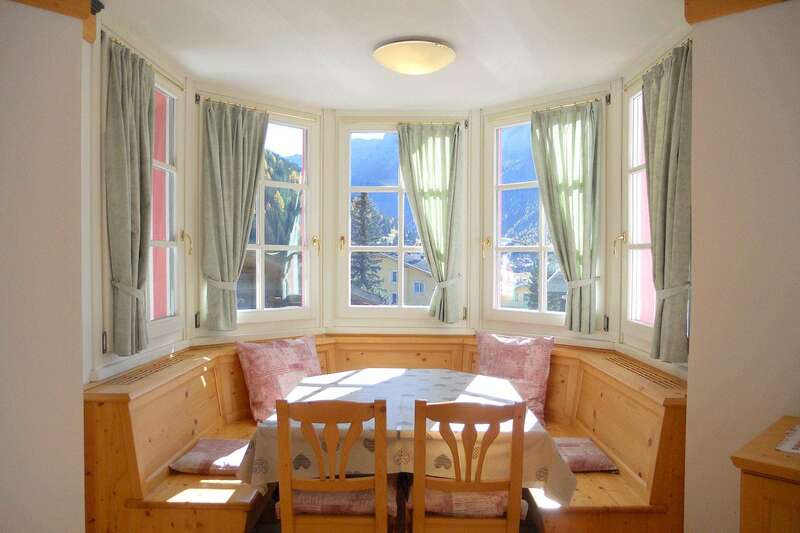 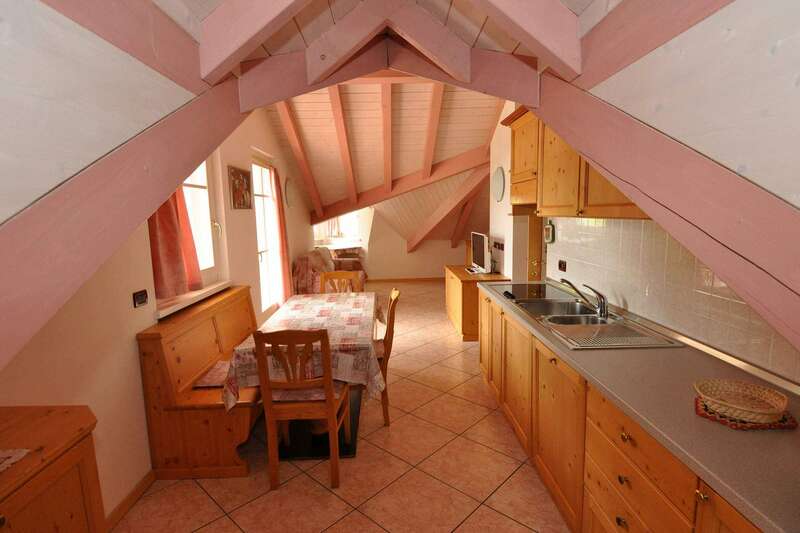 Free wi-fi network, flat screen TV with some foreign channels, garage, heated ski deposit and bicycles.